Cloud 66 for Containers offers a full stack container management, that can be deployed to any cloud provider or any server. A complete set of tools for building, running and maintaining containerized applications in production. Work for Cloud 66 for Containers? Learning about Cloud 66 for Containers? Cloud 66 puts web-scale ops capabilities into the hands of developers for those organizations who may lack their own ops resources. I've been using Cloud 66 and have been recommending Cloud 66 to dozens of organizations over the past 3 years. Not so much a dislike, but it would be cool if C66 could further integrate into select cloud hosting providers to offer integrated billing. The business case for me is based purely on developer efficiency and workload resilience. 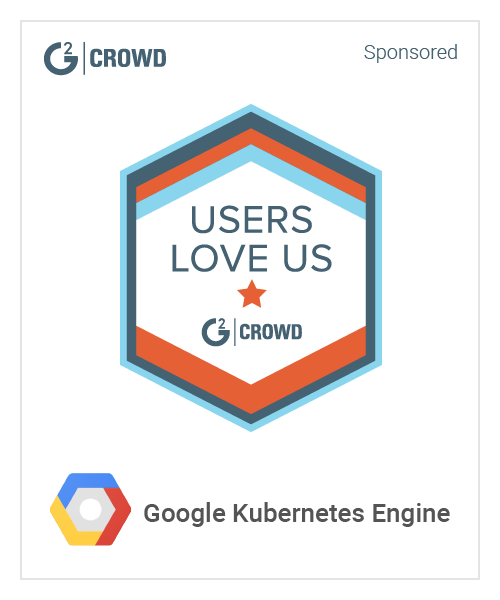 Cloud 66 allows our developers to focus on the code, all while simply implementing DevOps and cloud native operations best-practices. - Have the ability to access and manage everything via an API as well a some web hook integrations that can help you with your daily activity. - You won't see many dislike with this kind of products. You will probably will have to include other cloud services to your infrastructure... also PaaS can be expensive sometimes, if you don't consider the cost of having an actual DevOps in your team. You should definitely test it, keep in mind that this kind of solution aren't cheap, but in the long run could be cheaper than having your own dev ops team. This will let you minimize your dev ops time and focus more in the development of a product rather than configuring servers and services. * We monitor all Cloud 66 for Containers reviews to prevent fraudulent reviews and keep review quality high. We do not post reviews by company employees or direct competitors. Validated reviews require the user to submit a screenshot of the product containing their user ID, in order to verify a user is an actual user of the product. Hi there! 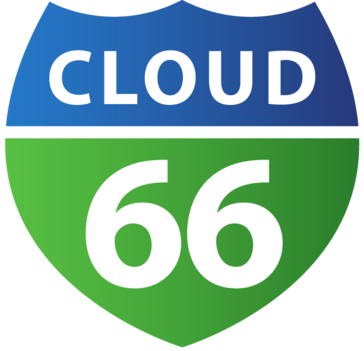 Are you looking to implement a solution like Cloud 66 for Containers?